We are running huge deals across a wide variety of our merchandise. Make sure to stop by reception to take a look and grab yourself a bargain! Men’s Chinos have come down from $150.00 to $95.00! 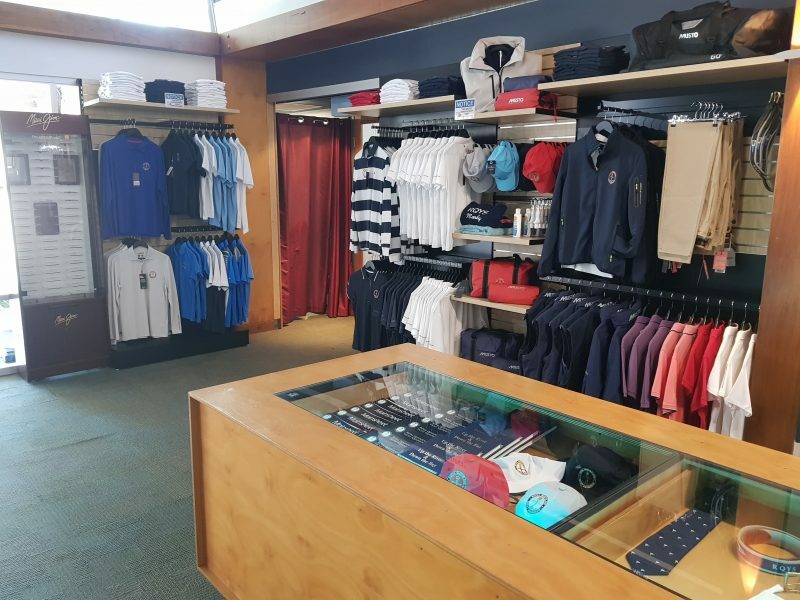 Assorted ‘Last of Range’ Polos marked down as well! Prices as marked. Also be sure to browse our latest merchandise additions, Maui Jim sunglasses! Extremely high quality sunglasses available in an array of beautiful designs.